Dan Slania (Notre Dame) hurled two impressive games for the red-hot Cotuit Kettleers that earned him Cape Cod Baseball League’s Coca Cola’s Pitcher of the Week. Slania started the week off strong in last Tuesday’s game vs. Yarmouth-Dennis, where he finished the Kettleers’ shutout win by striking out all three batters he faced. He earned his fifth save of the season in last Thursday’s game against the Braves, where he posted four strikeouts and got the six outs he needed to help Cotuit top Bourne, 8-6 as the Kettleers won seven straight games before losing to Bourne Sunday. On the season, he’s struck out 24 batters and compiled a 2.04 ERA. A native of Tucson Ariz, Slania is currently attending Notre Dame. 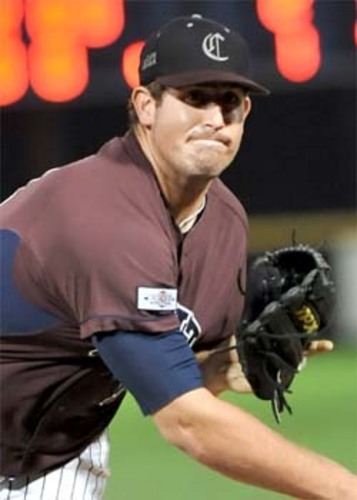 He entered the 2012 season posting 20 strikeouts and 23 appearances in 30.2 innings. A season best included an eight-game, 10-inning scoreless streak in 2011. Right-handed slugger Brandon Trinkwon (UC Santa Barbara) put himself on the map with several clutch hits that earned him Coca Cola’s Player of the Week. 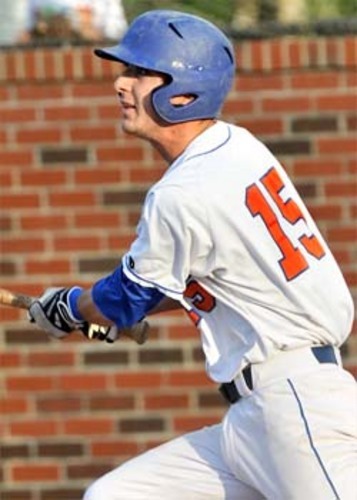 His streak began last Wednesday when he led the Hyannis offense against Wareham with a homer and four hits in six at-bats. His stretch continued the next night, notching an RBI single and two doubles, helping the Harbor Hawks win against the Whitecaps. Trinkwon shined in Sunday’s game versus Orleans, where he picked up the team by doubling with two outs in the sixth and cracking a homer in the ninth, finalizing the score 9-5. He went 2-for-5 Sunday night and raised his current team-leading batting average to .363. Hailing from Tustin, Calif, Trinkwon will be a junior at UC Santa Barbara. In 2011, he posted a .253 average, finishing the season with 20 hits, including three doubles and a home run. One of his season bests was against Oregon State, where he went 6-for-7 in two games with two RBI’s and three runs.